Ewan McGregor and Naomie Harris play a couple who stumble into the world of dirty money while on holiday in Morocco. Russian mobsters, infidelity, international espionage and British civilians make up the framework of this lukewarm thriller. 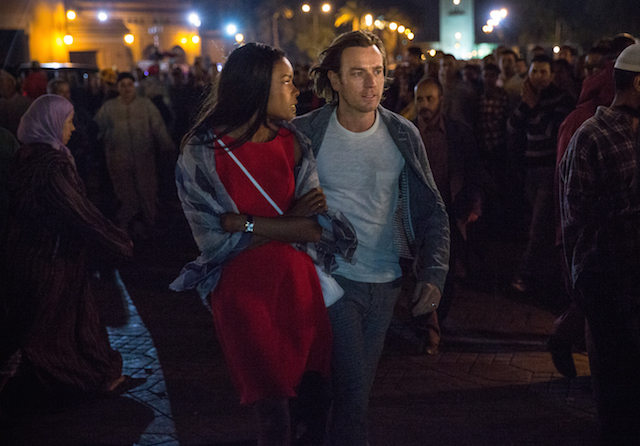 While on vacation in Morocco, Perry (Ewan McGregor) and Gail (Naomie Harris), are befriended by a kingpin money launderer for the Russian mafia, who asks them to deliver classified information to the British Secret Services. Dima, brilliantly played by Stellan Skarsgård, is desperate to leave the mafia and cajoles the couple into assisting. 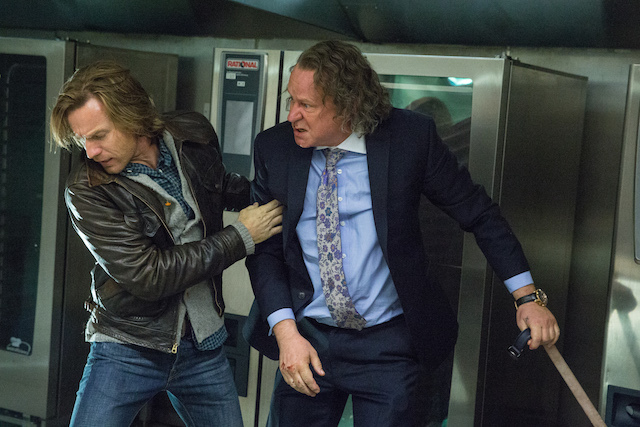 Assuming it’s just a simple case of handing the flash drive to the Brits upon arrival at Heathrow, Perry agrees to help but becomes ensnared in a murky, dangerous world of espionage and dirty politics. If you feel you’ve seen a similar film, you probably have for this one has very much a Hitchcock feel. Dima’s decision to defect to Britain in exchange for information on the Russians puts Perry and Gail in a quandary. To walk away and not help the charismatic Russian means sudden death for him and his family. 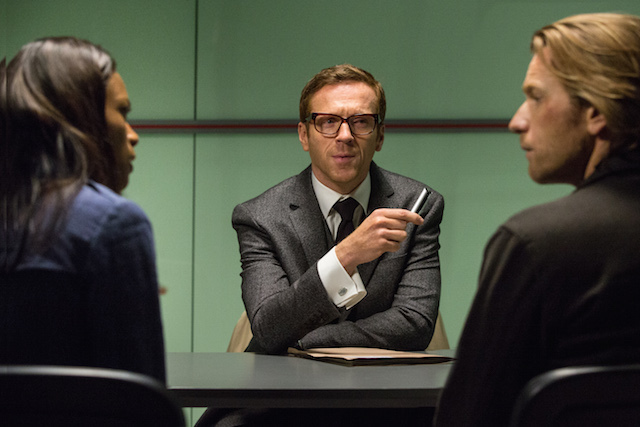 With the aid of an MI6 agent named Hector (Damian Lewis), they eventually set out to help him defect to the U.K. It’s a quest that takes them on a globe trotting expedition as they jet set from Paris, Switzerland to the French Alps. Based on the book by John le Carré and adapted for the big screen by writer Hossein Amini (“Drive”), the film is well acted with show stealing scenes from Skarsgård as the flamboyant and persuasive Russian. Harris, as the supportive wife who goes along with her husband’s decision, could have benefited with a bit more screen time and feels underused. Directed by Susanna White, there’s one riveting scene where Dima and his family cleverly slip the clutches of the Russian mafia, but overall it’s merely a melodramatic movie, which at times feels far-fetched and improbable.